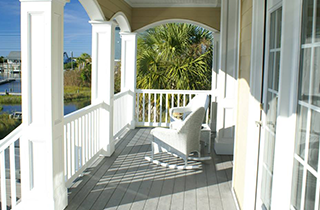 Southeast Renovations Inc will help you remodel your home and make it look better than ever before. 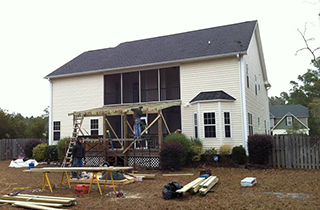 Trust Southeast Renovations Inc with it, and we guarantee that we will deliver! Experience this soon by contacting us to find out about the amazing services we have to offer. Come check out the decks that we have built in the past. Are you unhappy with the way your home looks right now? Do you have a project that you have wanted to tackle for quite some time? 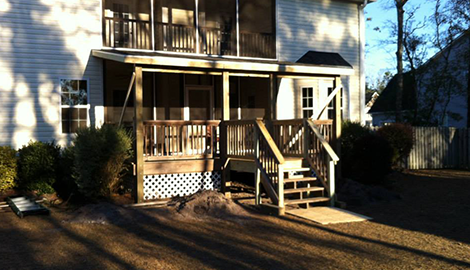 If so, you need to contact Southeast Renovations Inc today, and speak with us about home remodeling in Wilmington, NC. We can help you with any home improvement job and make sure that your home looks as updated as possible when we leave it. We have years of experience in the home remodeling industry and know exactly how to give your home the makeover it needs. When you contact Southeast Renovations Inc about doing a home renovation project, we will begin by coming out to your home and speaking with you about what you would like to do. 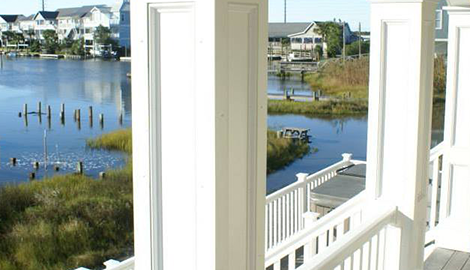 We can take a look at your home, offer up suggestions, and tell you about projects that we have done in the past. Chances are, we have done something similar to another home and can tell you exactly what we will do to improve your house. We will also offer you a great price for your home remodeling job and get it done quickly for you. You don’t have to live with your old, outdated home anymore! To turn your house into the home of your dreams, simply reach out to Southeast Renovations Inc, and let us know what you would like to do. 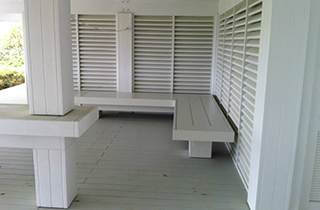 Whether you want to completely revamp the interior of your home or just add a deck to your outdoor space to make it better, we can handle the job. We are all about “Service Experience Reliability” and will see to it that you absolutely love your home. 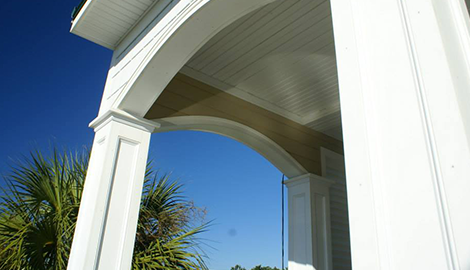 Call us today, and receive free estimates for any project.